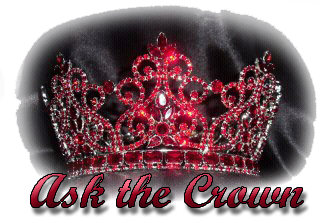 When did you get involved in pageantry and why? I entered my very first pageant at a local festival pageant called Miss Freedom Festival in 1984. I was a very shy, 19-year-old girl. Actually, my mother encouraged me to enter the pageant to help me overcome extreme shyness and being so withdrawn. I entered the pageant completely clueless - I had no idea what a pageant interview was like, and absolutely no clue about an appropriate pageant wardrobe. 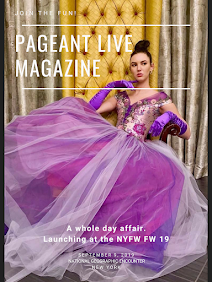 My very first evening gown was a pale blue bridesmaids gown, rented from a local Bridal shop and my first swimwear was a K-mart one piece swimwear. Needless to say, I did not place well at Miss Freedom Festival 1984, but came back in 1985 and made it to TOP 5. 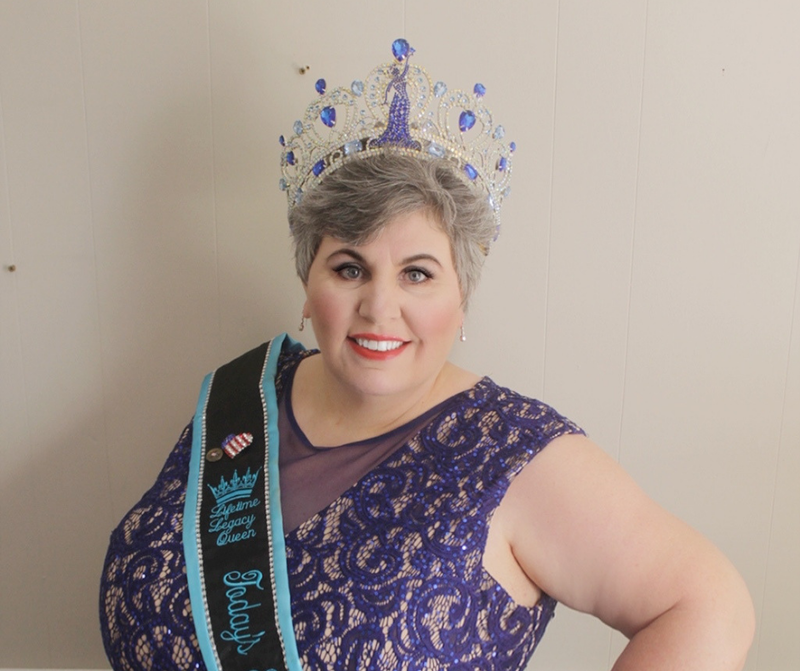 I went on to compete in several more pageants, even after I was married, held several state titles, a couple of national titles and retired from pageant competition in 2018, after being crowned Today’s International Woman Lifetime Legacy Queen. Now, I focus on representing my Lifetime Legacy Queen title to the very best of my ability and assisting other women who compete. 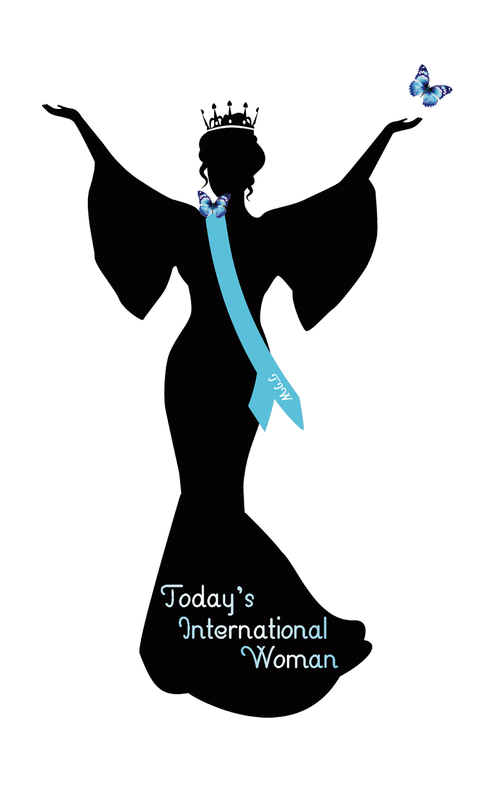 Tell us more about Today's International Woman (TIW)? 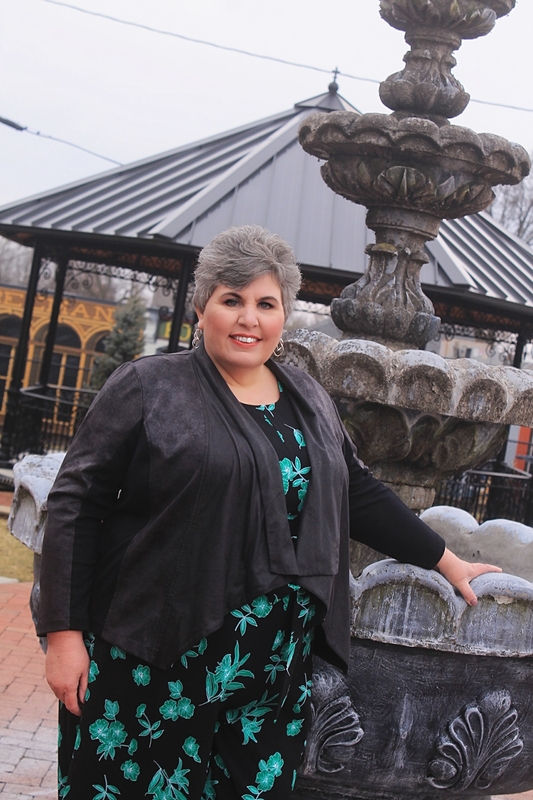 Today’s International Woman is a faith-based, community-focused International level pageant for women of all ages and all sizes. The Royalty is encouraged and expected to be involved in their communities at the state, national and international levels. We do monthly missions, that are in honor of a different queen every month. We hold our Royalty to very high standards and all are expected to conduct themselves in a classy, God favored way at all times. Today’s International Woman truly is a sisterhood of accomplished women, from all walks of life, who encourage, pray with, and help each other. Why did you choose Today's International Woman? I have been involved in the pageant world since 1984. I have a 24-year-old daughter, who has also been involved in pageants since 1998. 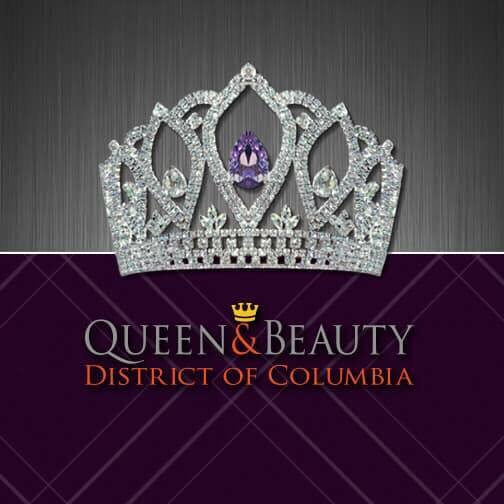 I am very choosy about which pageants that I associate myself with. 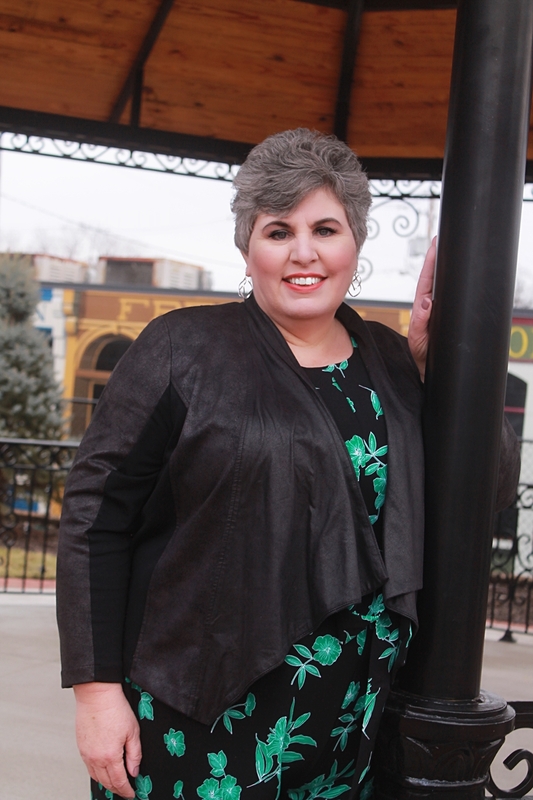 I joined TIW in 2015 when it was TAW [Today's American Woman], I was a plus-size and a 50-year-old woman. To be honest, I almost backed out of the pageant due to the fact that I had gained a lot of weight since my last pageant in 1998. I was very insecure about my weight gain and was terrified to step on a pageant stage again. 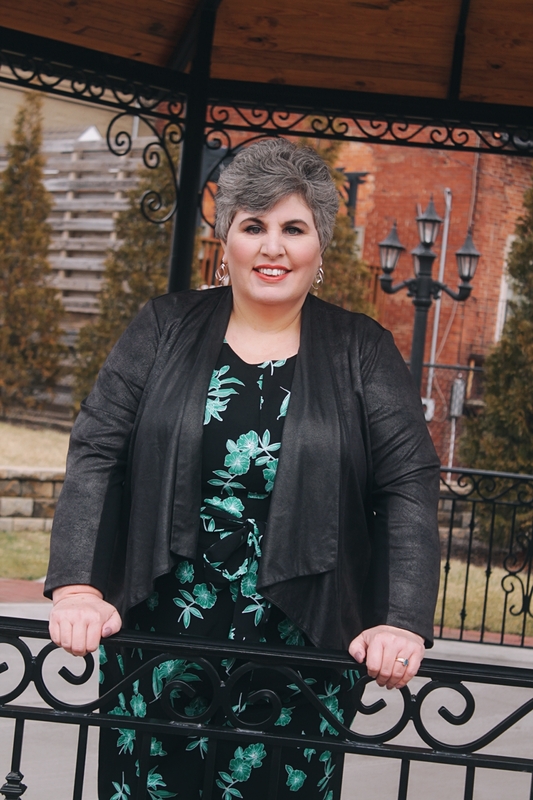 Jera Lynn, TIW Executive Director, talked to me on the phone, a few times, to help encourage me to never give up. I didn’t give up, I showed up, competed and won my Division, my daughter competed and won her division as well as the Top Model title in 2015. Also I joined TIW because of the positive things I had heard about the pageant. I was pleasantly surprised to see how the ladies supported, prayed for and uplifted each other, even the ladies who I competed in the same division. Trust me, that doesn’t happen often at pageants. I also joined TIW because of the inclusion of all women, all ages, all sizes. I have said before, and it is true, TIW seems more like a women’s retreat than a pageant. What's your platform or advocacy? My platform is Preventing Child Abuse and Neglect. I chose this platform because I know from experience the terrible effect that child abuse has on families. My mother was terribly abused as a child, and she never received therapy for everything she was put through as a child and teenager. As a result, she [Mom] was abusive to her children also. Like domestic violence, child abuse is a vicious cycle that is passed down from generation to generation, unless families seek help. There are lifelong consequences to child abuse as well. Abused children have memories that are very traumatizing and some abused children even suffer from mental illness, like anxiety, and PTSD as adults. I am dedicated to preventing child abuse and neglect for the rest of my life. We have all known people who are beautiful on the outside, but not on the inside. I define beauty as being about so much more than physical appearance. True beauty is about what is in our hearts, it’s about how we treat others, how we speak, our kindness. It is about honesty, loyalty, and how we make others feel about themselves. True beauty shines from the inside out. I define women empowerment as uplifting and encouraging girls and women to set goals, work hard and achieve those goals. It’s teaching women that there are no limits on what they can be, what they can do and also that it will not dim your own light if you help other women reach their full potential and help their light shine. Women are incredible, amazing people, together we can be unstoppable! I would like to be remembered as a woman who, even though she had a tough start to life, and learned many life lessons along the way, she became a better person for it; and she raised incredibly strong young women, who will raise strong girls one day. I would also like to be remembered as someone who was kind and to help and encourage others in any way she could.